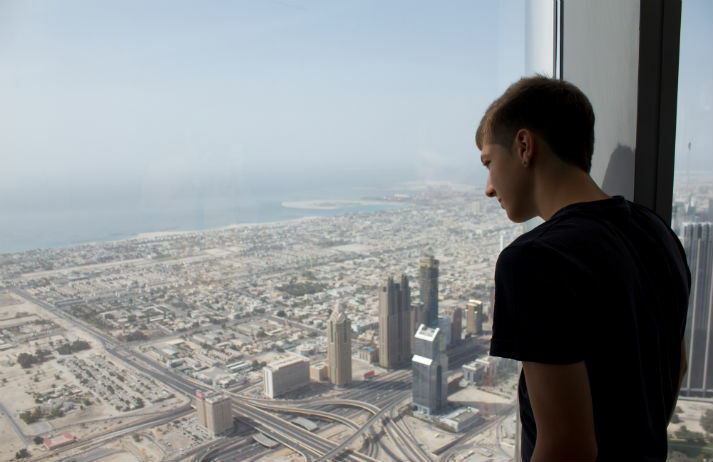 Dubai conjures up images of gleaming skyscrapers, ostentation and uncomfortable politics. Keen to soften this image and attract a new kind of visitor, the city is building a ‘design district’ from scratch – complete with boutiques, galleries and art studios. From snow in the desert to buildings built on water, Dubai is known for high-tech luxury, and its beauty industry is no different. Plastic surgery is integral to the Emirate’s aim of amassing 500,000 medical tourists by 2020, and so a Dubai clinic has developed a mobile bookings app. With the globalisation of information and the empowerment of the consumer allowing people to make their own decisions regarding their health needs, medical tourism is a growing phenomenon. Spotting an opportunity to lure tourists, Dubai is offering medical tourism packages. The average migrant labourer in Dubai is paid $6 per day. Knowing that it costs $0.91 per minute for the many foreigners who flock to Dubai for work to phone home, Coca-Cola has installed phone booths on construction sites to let them call their loved ones for in exchange for bottle caps. The UAE has a highly diverse population across its seven Emirates, but there's still a strong sense of pride in a shared national identity. To appeal to its well-travelled citizens, brands are proving their commitment with tailored products, events and social engagement.